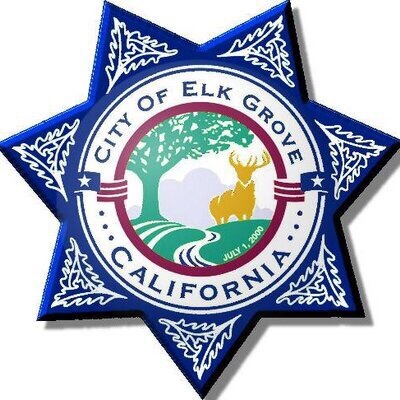 Elk Grove police responded to a call of multiple shots fired last night near Renwick Ave. Two vehicles were struck. There were no injuries. Police were unable to locate a suspect or vehicle.